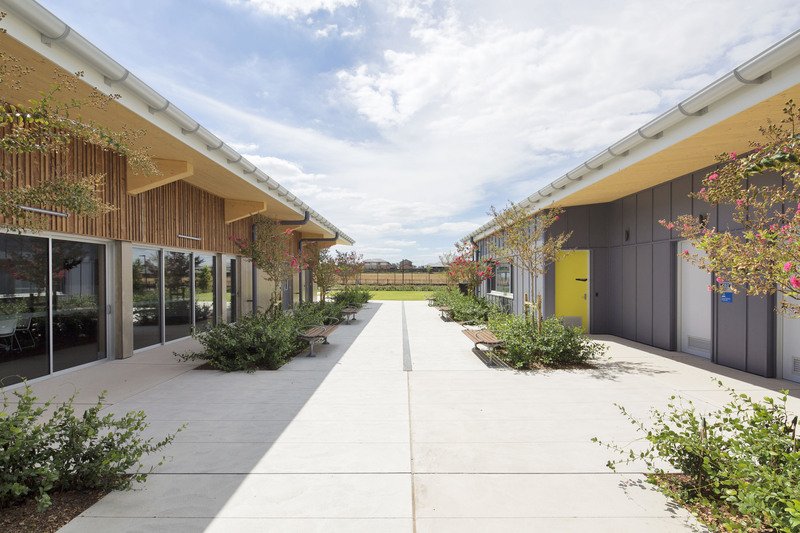 The Jordan Springs Community Hub is a vibrant place for locals to gather, to learn, to meet neighbours and is a place the whole community can use. 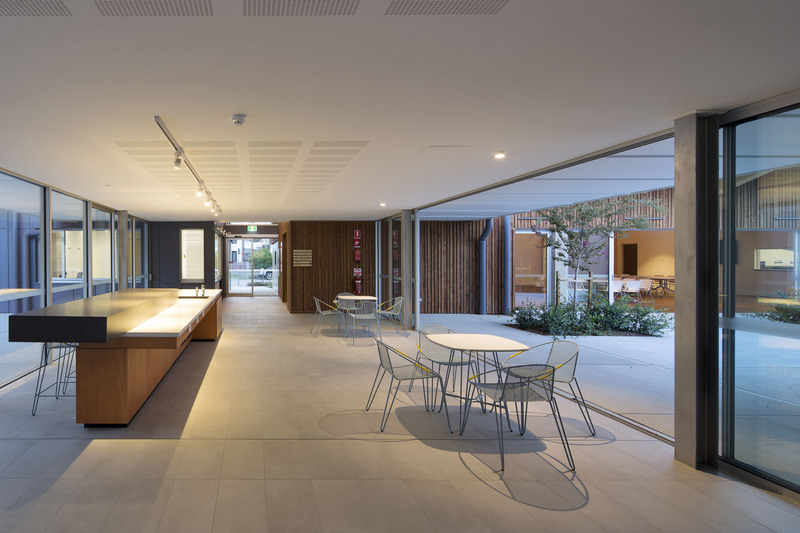 By fostering the interaction of residents, the Hub brings people in this new community together creating greater social cohesion. 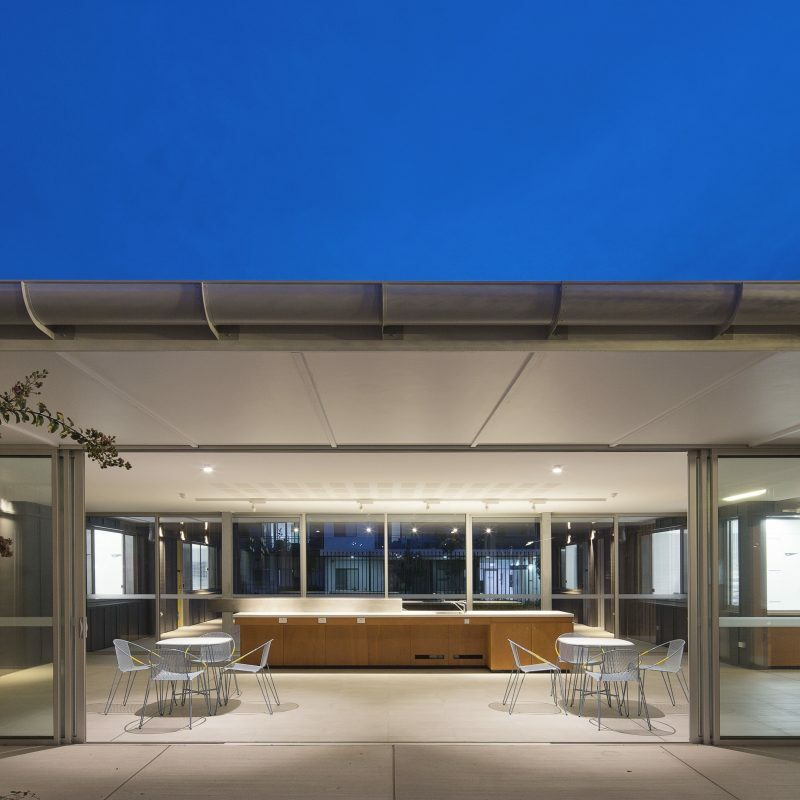 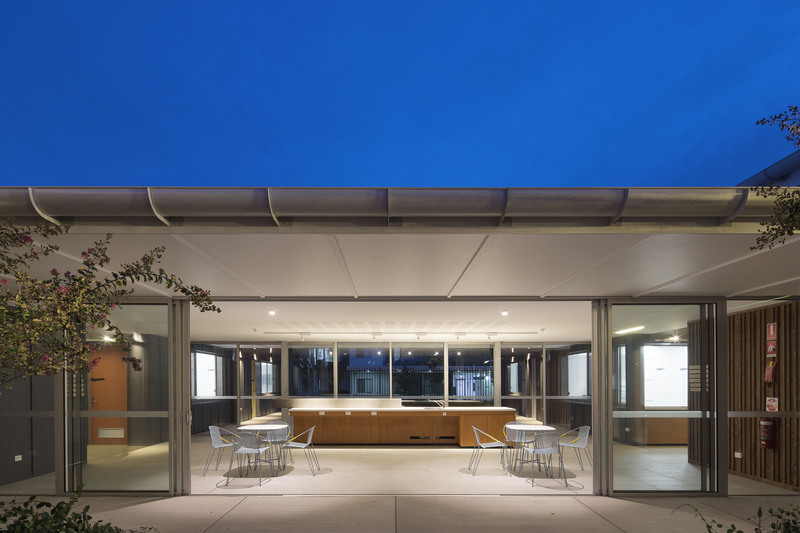 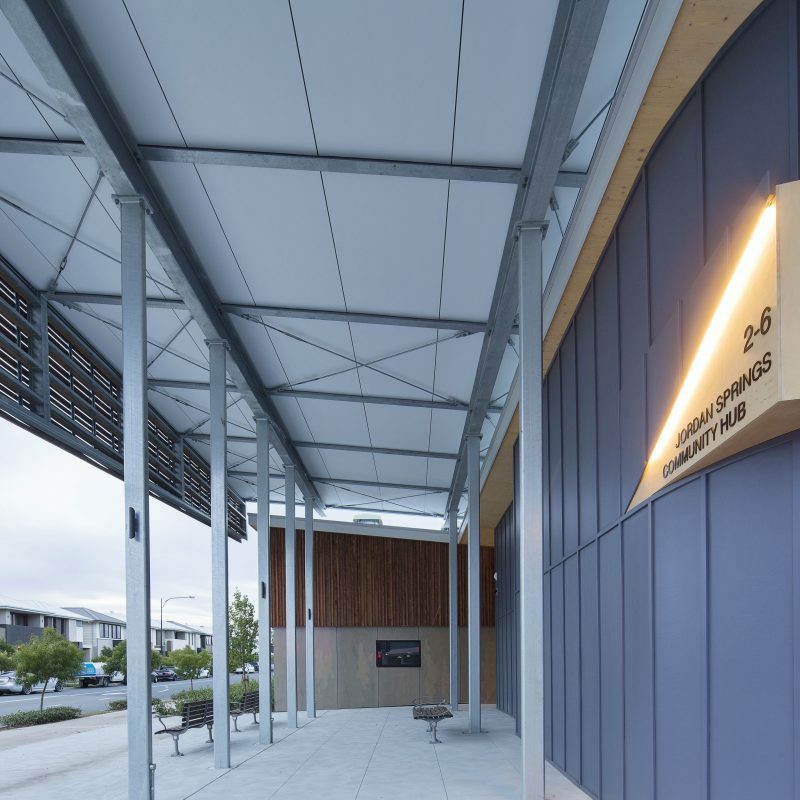 The design redefines the standard of development for community centres. 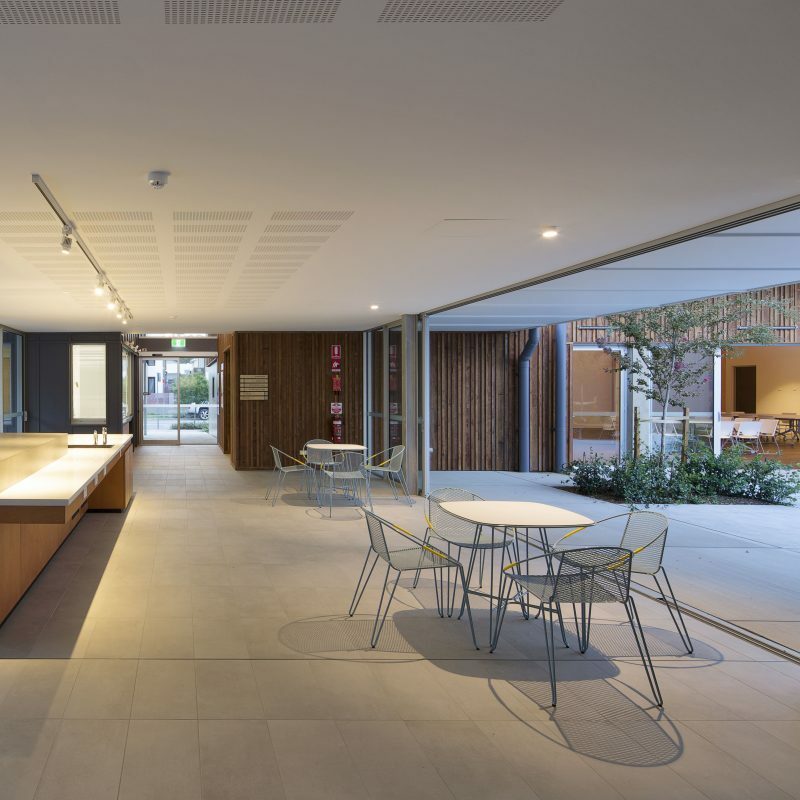 This project sets a higher benchmark for future facilities. 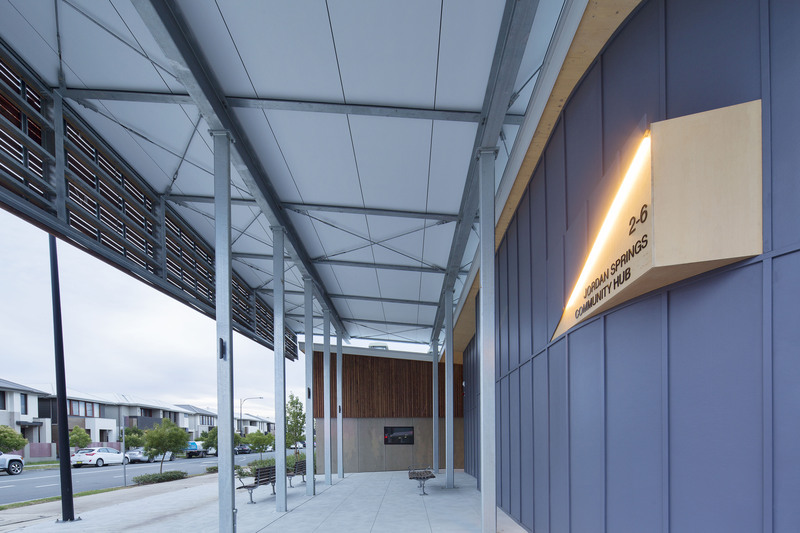 Every part of the Hub has been designed with the community in mind, and it has the highest standard of accessibility. 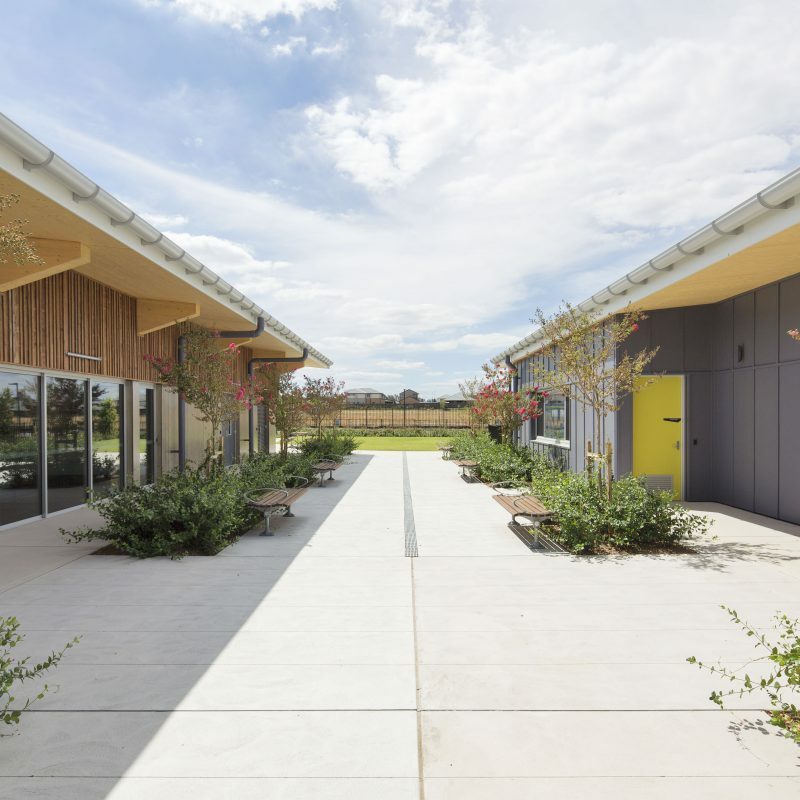 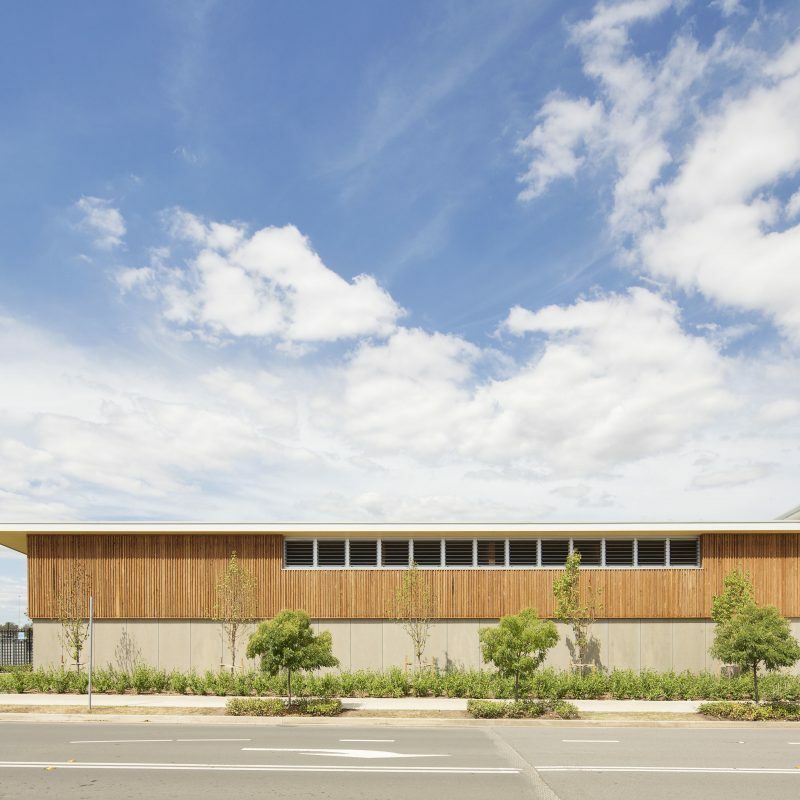 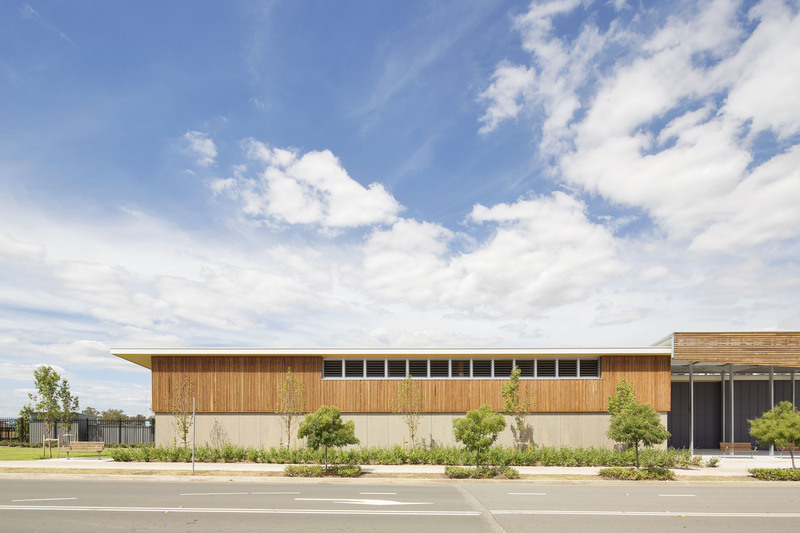 It is the first public building in NSW to be constructed from cross-laminated timber, a lightweight and strong engineered wood product, and also includes a sustainable geothermal heating and cooling system.